8. There’s no such thing as too much Disney. If yours is a family that makes your yearly pilgrimage to the most magical place on earth, you’ve no doubt heard the naysayers and Debbie Downers when you talk about your upcoming trip: “You’re going again?” “Didn’t you guys go last year?” Why yes, yes we did go last year. And yes, we are going again. And guess what—we’ll be going next year too! For a Walt Disney World fanatic, there is no such thing as enjoying too much Disney. 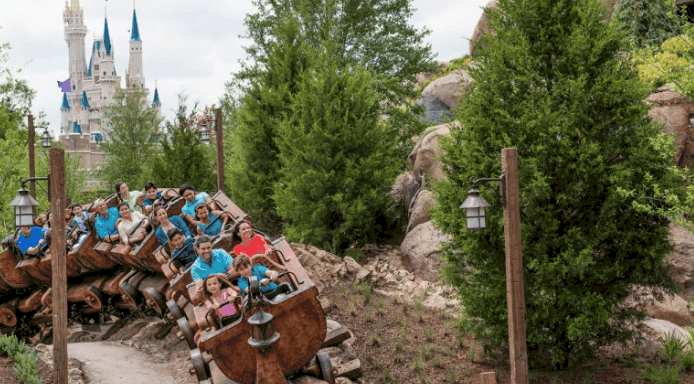 And because we love all things Disney, Disney World serves as a proverbial mecca for us, and we can’t wait to return year after year after year.